And you know what that means, if you are a lover of rhubarb. It’s time to get baking with rhubarb. Grease a 9×13 inch baking pan. In a large saucepan, add the 3/4 cup sugar and the rhubarb. Cover and cook until the rhubarb is tender. Stir occasionally. It will take about 10 minutes. 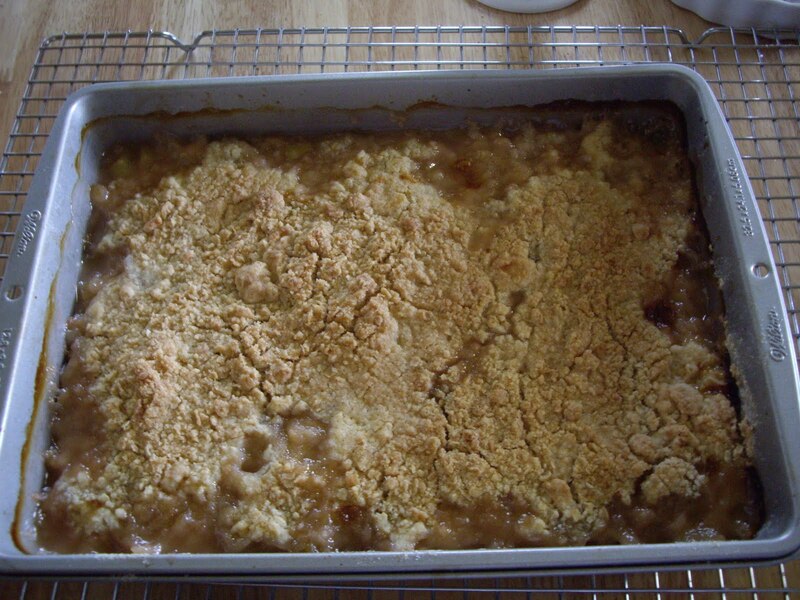 Pour the rhubarb into the baking pan. In a large bowl, mix the flour, sugars, and oats. Cut in the butter with a fork or rub it in with your fingers until the mixture is all crumbly. Sprinkle that mixture over the rhubarb. This will give you 12 large servings. Do You Have to Buy Baking Chocolate? Back when I first started baking, I always followed the recipe to a T.
If it called for baking chocolate, either semi-sweet or unsweetened, I bought the baking chocolate. I have since learned ways of making my recipes without having to rely on buying squares of baking chocolate. Many people believe that using cocoa powder instead of unsweetened baking chocolate will actually make the food taste more chocolaty. It certainly makes it easier and it always turns out yummy. To change the recipe from chocolate squares or ounces. use 3 Tablespoons cocoa powder plus 1 Tablespoon cooking oil, shortening, or butter for every ounce or square of unsweetened chocolate. If you want semi-sweet chocolate, add 1 Tablespoon sugar to unsweetened chocolate. To get a cup of semi-sweet use 9 Tablespoons cocoa plus 7 Tablespoons sugar plus 3 Tablespoons oil, shortening, or butter. Another great way to get semi-sweet chocolate is to use chocolate chips. 3 Tablespoons of chocolate chips is equal to one ounce or square of chocolate. When a recipe calls for 6 ounces, you will need a cup. I have not bought any semi-sweet or unsweetened baking chocolate in many years. I have never had any problems cooking or baking by substituting cocoa powder and cooking oil or by using chocolate chips. I love using oil over shortening or even butter. Since it is in liquid form, you don’t have to melt it. These are great cookies! 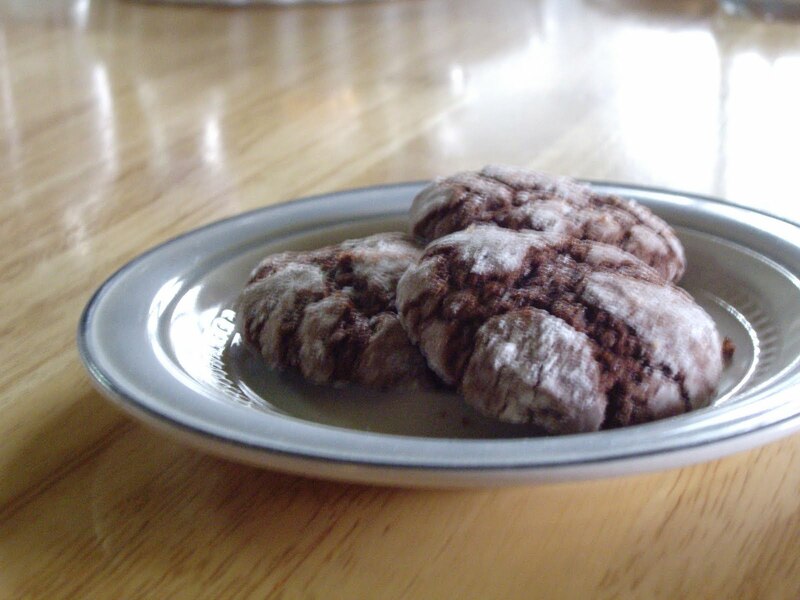 They are chocolately with powdered sugar covering them. In a bowl, beat the eggs, cocoa, oil,sugar, baking powder, and vanilla. Add the flour. Stick in the fridge, covered, for an hour or so. Put the powdered sugar in a bowl. Roll the cookie dough into balls and roll in powdered sugar. Place on ungreased cookie sheet. If you have a small size cookie scoop, that is a perfect size. Scoop it out and it is pretty much a ball shape in the size you want. Bake for 8-10 minutes. The edges will be set and the tops will be crackled. They will look soft and to the touch they won’t seem done, but they are ready to take out. They will finish cooking after removing from oven. Remove right away to a wire rack to cool. These are like the raisin breakfast biscuits you used to be able to buy in some fast food chains. I don’t know if you can buy them anywhere anymore. But, you can now make them yourself. They are great in the morning or even just as a snack. Mix the flour, brown sugar, baking powder, cinnamon, and salt in a large bowl. 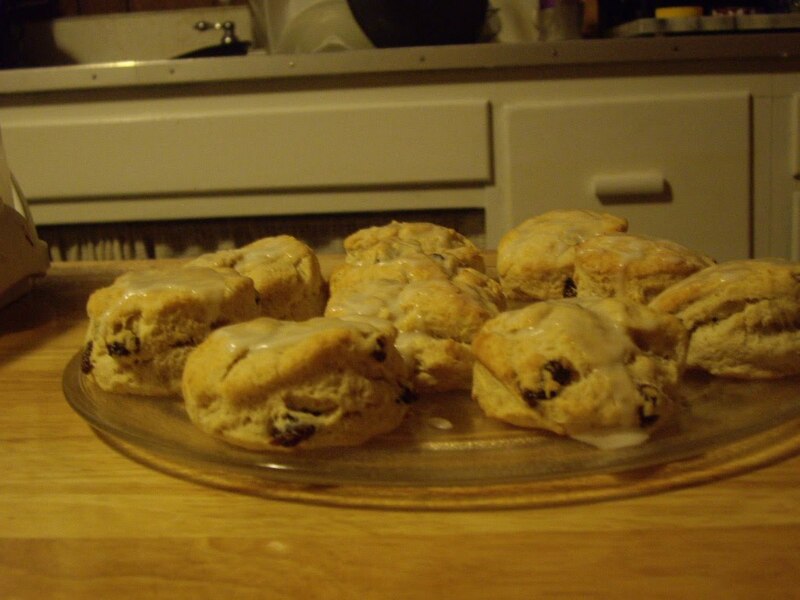 Add the milk and raisins and stir just until moistened. Knead the dough about 10 times until the dough is fairly smooth. Pat or roll the dough til about 1/2″ thick. Cut into 10 or 12 biscuits with a floured biscuit cutter. 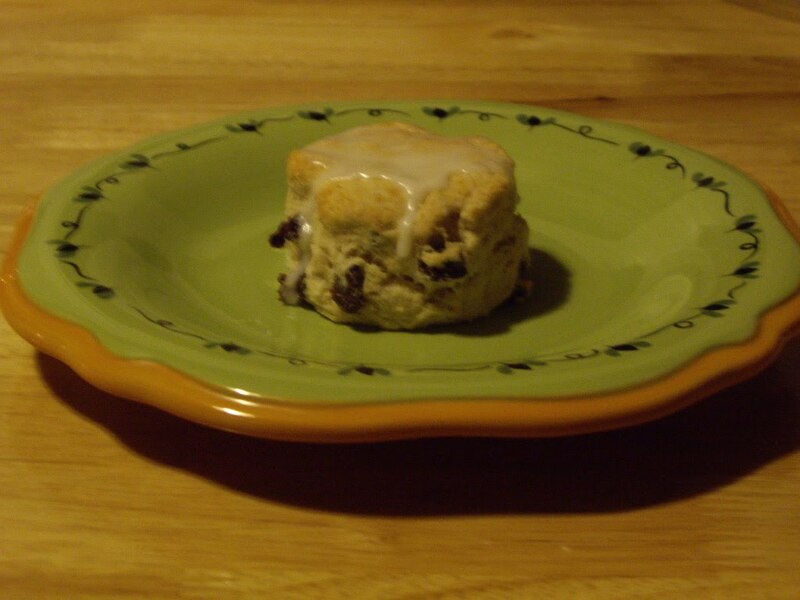 Place the biscuits on an ungreased cookie sheet and bake for 10-12 minutes. They will be golden slightly and when you touch lightly, the top will spring back. To make the icing, whisk together the powdered sugar and milk.